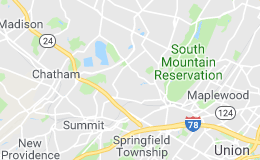 Total Home Cleaning’s territory in New Jersey includes the unincorporated community of Short Hills, New Jersey, a popular residential mecca for commuters who work in New York City. It is the home of the high-end Mall at Short Hills, a popular shopping stop for residents of New Jersey and the city, and we offer professional house cleaning services to clients in Short Hills, NJ. 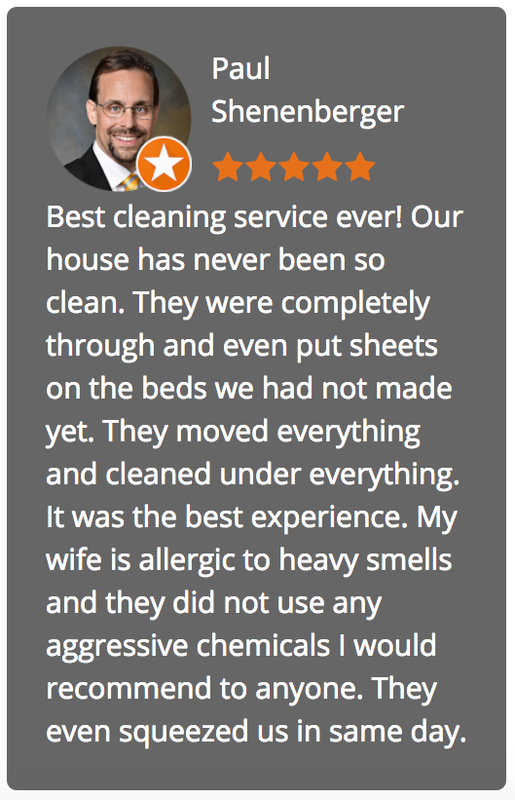 Our detailed cleaning system is designed to go beyond the surface sparkle for a healthier, cleaner home. We clean it just the way you would do it if you had the time and resources to do a thorough house cleaning yourself. 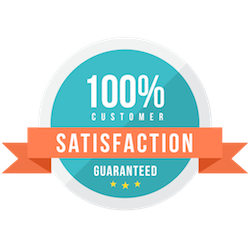 After a free consultation we put in writing exactly what you want done before we come into your home. Total Home Cleaning is locally owned and we regard our location as a big plus compared to outside corporate franchises. We send our children to the same schools as you and are intimately familiar with your unique lifestyle. Your home is your most personal space and we’ll treat it with the respect it deserves.